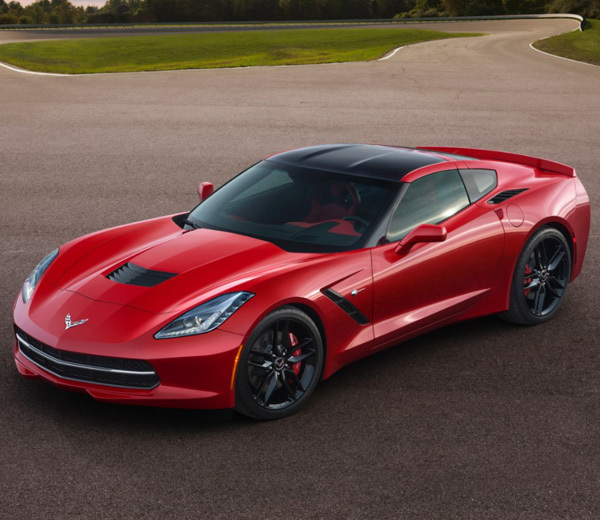 One of the best values in the global sports car pantheon, Chevrolet’s Corvette has long stood at the apex of American performance. 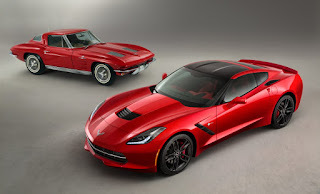 And while the statline of the Vette has always remained top tier, the car’s styling has left a lot to be desired since its long-nosed C3 bodystyle from the 1970s. 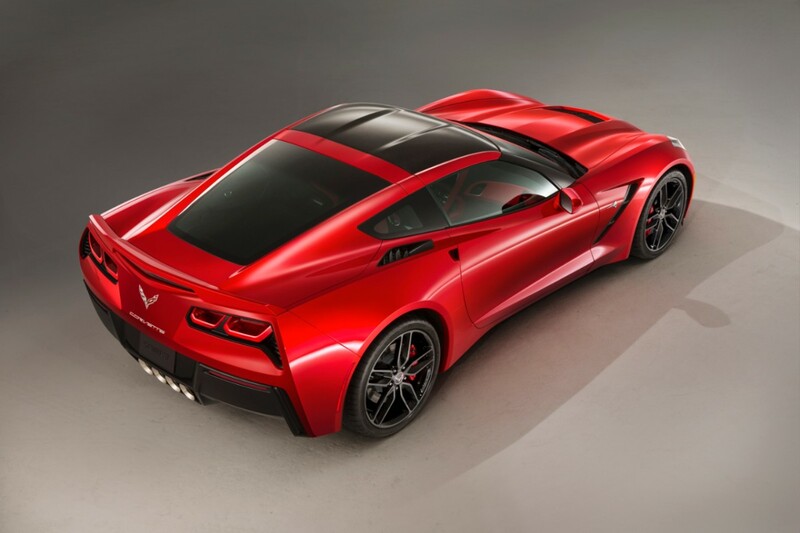 Well now GM taps that legacy for its seventh generation, both with the styling and the name of its new 2014 C7 model — the Corvette Stingray. 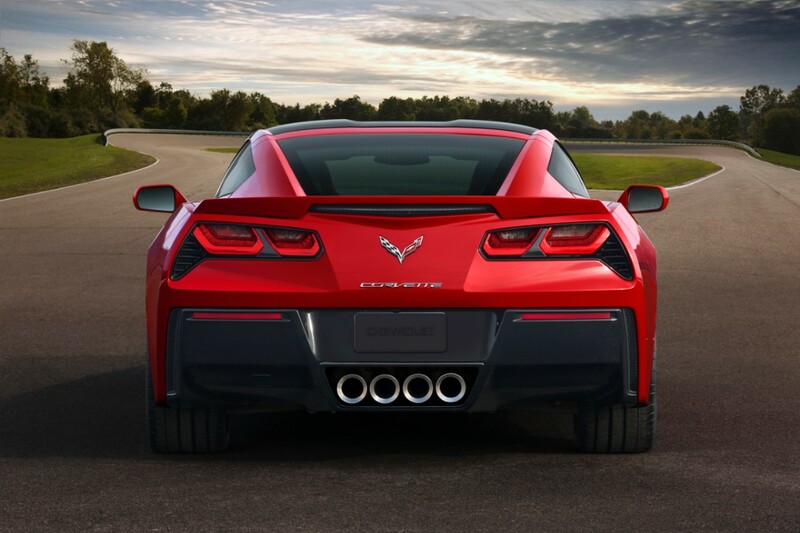 Featuring an all new LT1 engine, the 6.2-liter small-block V8 generates 450 horsepower and 450 pound-feet of torque, good enough for a 0-60 mph click in under four seconds. The coupe finally upgrades its staid styling with a very aggressive fascia and sharp stamping, lending the new Corvette Stingray a surly attitude that was lacking from the previous 3 generations. 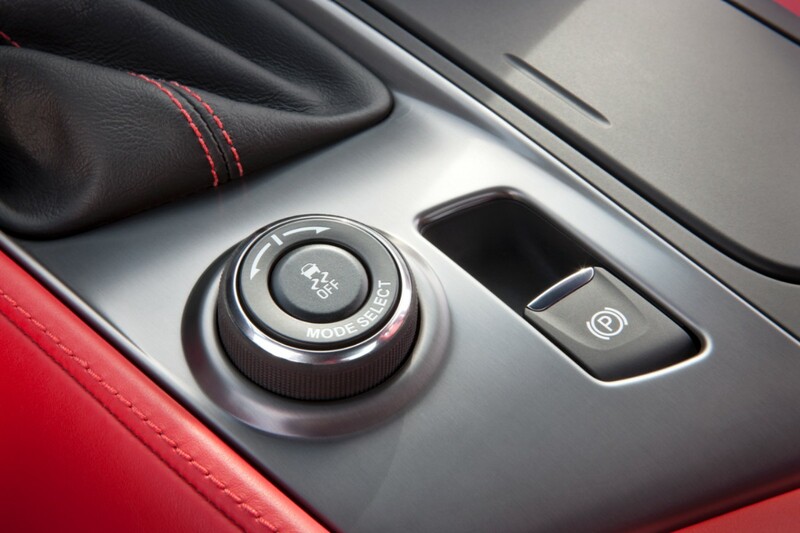 The car also features glass roof panels, a second side window (first for a Vette in 50 years), carbon fiber hood and roof panels, massive quad exhausts and copious aluminum and carbon fiber accents in the interior. Celebrating the 60th anniversary of the Corvette this year, Chevy also prioritized the car’s efficiency, its 26 mpg the highest of any Corvette in history — all while boasting a power-to-weight ratio better than the Porsche 911 or Audi R8. Although the styling could be a bit more progressive in our opinion, it’s good to see Chevrolet bringing some heat to its halo sports car.